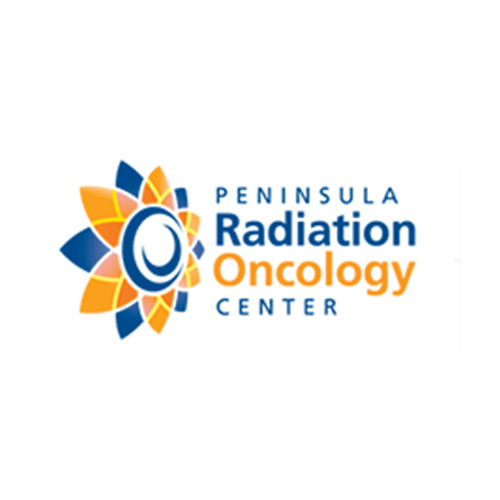 The team at Peninsula Radiation Oncology Center is committed to providing H.O.P.E. to patients through a Healing environment, fostered by Open communication, a Patient servant centered approach and Excellence in clinical care. We utilize an Elekta Synergy linear accelerator, an all-digital treatment system, which enables our physicians to deliver a faster, more accurate treatment, with the least amount of radiation affecting healthy tissue.